The HDAV2000 is an ultra low latency, high powered video and audio encoding solution built on established AMP technology. The HDAV2000 encodes video to the H.264/MPEG-4 AVC (Part 10) standard from a wide range of HD and SD video sources connected via HDMI, SDI and composite SD video. The HDAV2000 also features a high performance audio controller with dual stereo inputs and outputs allowing audio to be captured from HDMI, SDI and Line inputs and synchronized with the captured video. The HDAV2000 also supports hardware decoding allowing previously recorded video and audio to be output via HDMI, SDI, and composite outputs. 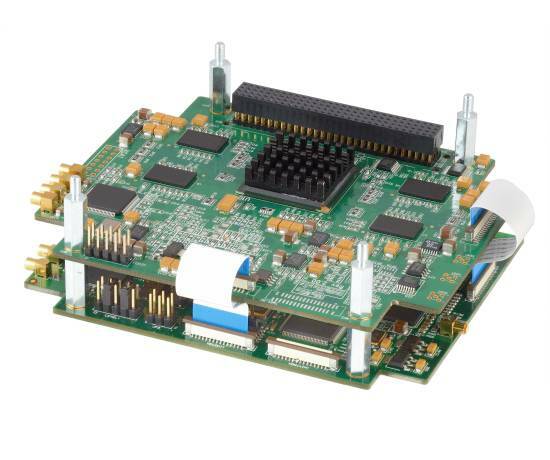 The HDAV2000 is a dual card, PCI-104 form factor board set for systems with a PCI-104 bus. The high performance H.264 video compression and efficient bus utilization allows multiple HDAV2000 board sets to be fitted in a PCI-104 system. The HDAV2000 is supported by comprehensive and well supported software development kits (SDKs) for video recording and video streaming. The SDKs are designed to significantly reduce development time in Windows, Linux and QNX environments and include support libraries, drivers and example applications to help developers fully utilize the HDAV2000 features in complex video compression / overlay applications. 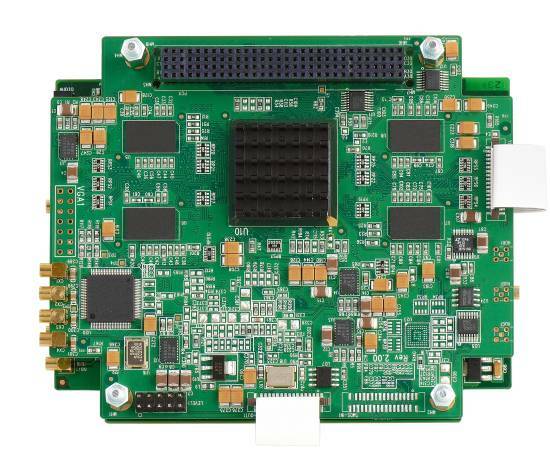 The standard SDKs are available for x86 based embedded PC platforms however, we also offer SDK’s suitable for PC/104-Plus based ARM platforms. Please contact our sales team to discuss your requirements. Flexible encoding of multiple inputs, e.g.